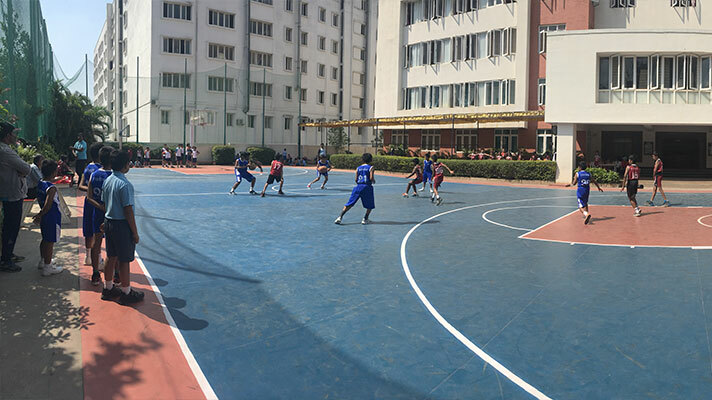 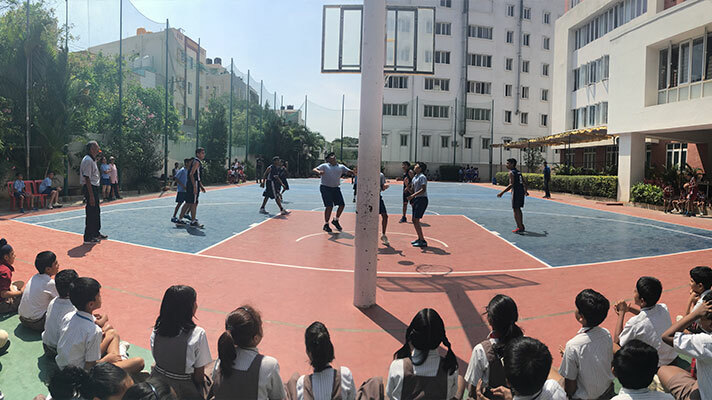 NPS HSR hosted the Founders’ Trophy- inter school basketball tournament- on 30 Oct 2018. 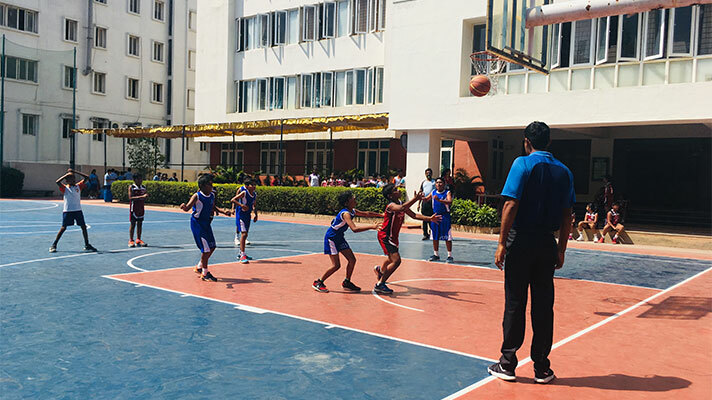 In a fiercely contested tournament NPS Koramangala and NPS HSR secured first place in the boys and girls category respectively. 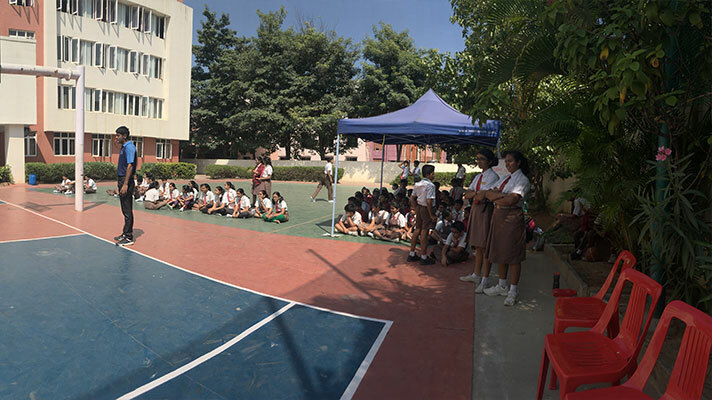 Amidst loud cheers Samarth D. Gowda from NPS KRM was declared the best player amongst boys and Shamili from NAFL was the announced the best player among girls.